“Notes Of An Insomniac” is a Cinematic Poem Short Film Featuring Poem by Anna Peters Directed By Scott Peters. Are you here tonight Sleep? I’ve been looking for you. When do you appear and where? Are you broken, disturbed, or deep? Are you a dream, or a nightmare? Those lucky ones you come to. You rock them, foster and comfort. Peeking through the curtains at my lover’s cheekbone. As I’m staring blank at my phone. …work. As my parents doze off watching movies. When the night wears off unnoticed. Quiet breath, weekend and no alarms. To a spouse sleeping in their arms. You are wanted, desired, craved for. As a shift nurse boards the bus. Diving into our rituals before bed. Ruminating and spiralling in their head. World transforms into a silent void. Leaving them on their own – sleepless, tired, ignored. Counting minutes, hours, waiting for the alarm. Days are starting to melt into one. 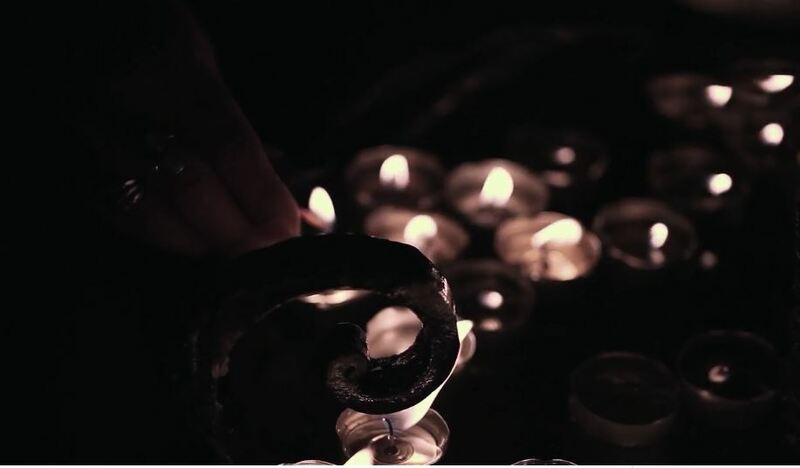 “Connemara Illuminated” is a Cinematic Poem Promotional Short Film For Poet Christine Valters Paintner Directed by Luke Morgan. “Dreaming of Stones” is a new collection of poems written by Christine Valters Paintner and published by Paraclete Press. their seeking, feasting, fasting, loving. and your place in a communion of stone and sea. in fox tracks and memory. you would never need to utter another word. “We’ve Come A Long Way” is a Cinematic Poem Promotional Short Film For The 148th Open At Royal Portrush Featuring Original Poem by Paula Mattews Directed By Marty Stalker. 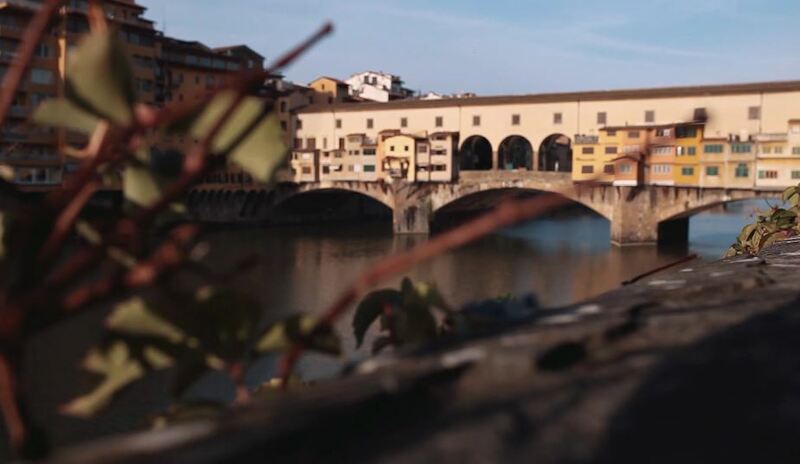 “Dandelion” is a Cinematic Poem Short Film In Florence Written and Directed by Aurora Ovan. Hey, you. Let me talk to you about something: one day, you will die. Shh, don’t be afraid… You will be the Earth, you will be the Universe, again. Your son will grab your old hand, dried as an autumn leaf, your brain will search for some answers, as a bottle that floats in the sea. But let me ask you something: are you living, now? Your heart. Have you ever touched its beating? Have you ever listened to its steps? Listened. Listened to the beat of your lover. Listened to the laugh of the creatures. Listened to the words of your planet. Shh… Feel this cold ground. There will be Sun on these blades of grass, there will be clouds during the flight of the seagulls. You’ll have to touch this moment with peace. So, run. Run through the drops of the rain. If you’ll get wet, you will dry. Give your strongest petals to the ones who fear the blossom. Endorse the thin cortex of the ones who pretend to be oaks. Love the exitence of all the cells. Shh… Let me remind you something: one day, you will die. Your time will have passed away, as a dandelion in a blow, your mind will read the pages, writing your signature at the end.